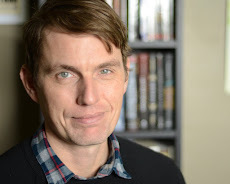 Kevin Emerson: Tour News: Class Acts in Chicago in February! Tour News: Class Acts in Chicago in February! Happy New Year! It's time to start announcing winter and spring tour plans! 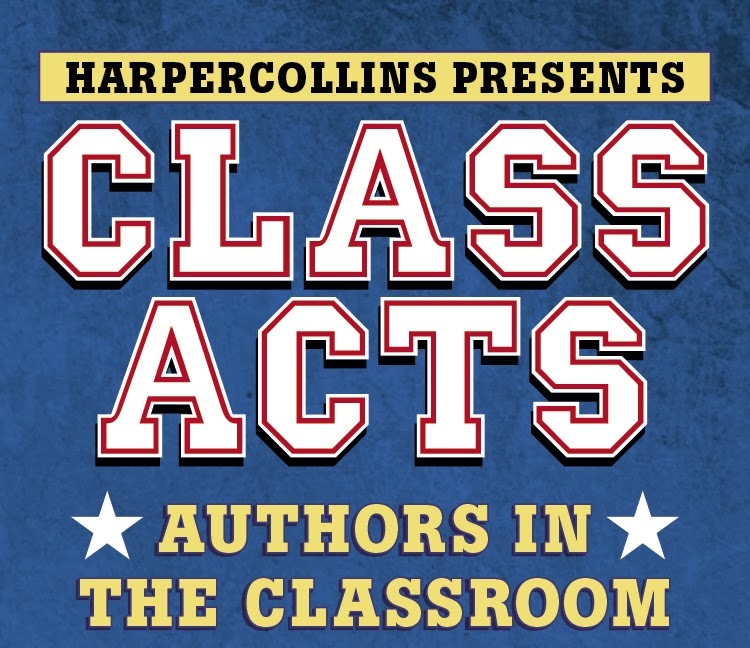 First up, I'll be in the Chicago area the first week of February for the Class Acts Tour, with eleven other authors as part of Naperville Reads Week!